I thought this would be an awesome recipe to make for this weekend from Fabiola. It seems like it would be easy…until I start making it. 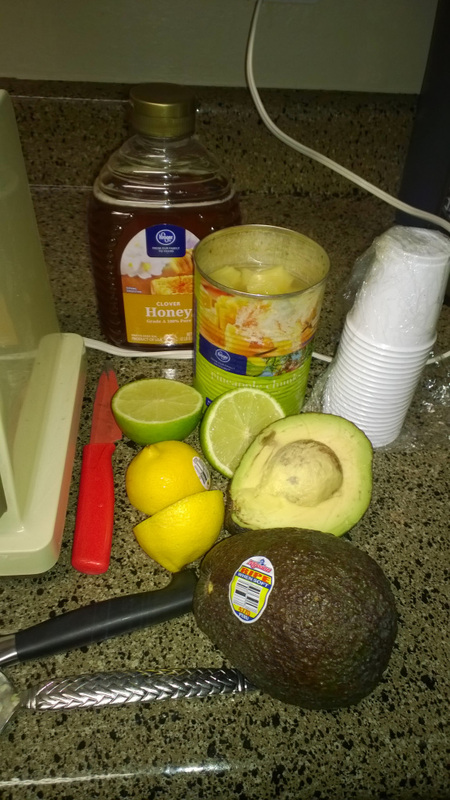 Thank you for sharing this recipe Fabiola! For this great hot weather, nothing better than a frozen treat. Limber is the common name in Puerto Rico for a frozen treat, made out of fruits juice or milk. Similar to snow cones, ice pops or paletas. 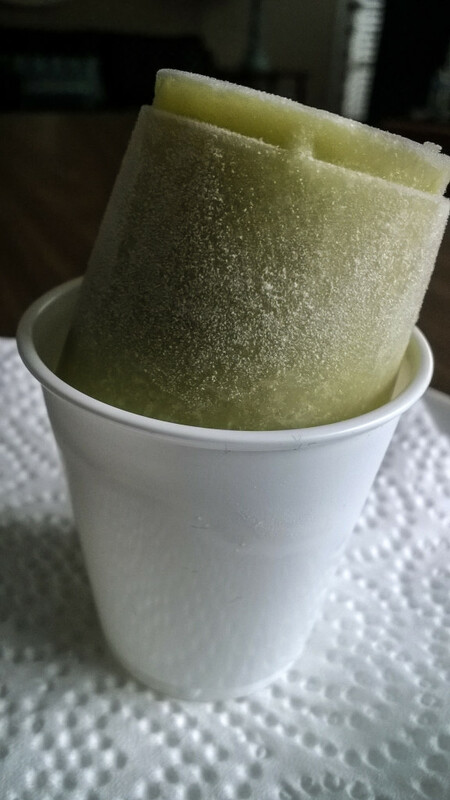 Being avocado a fruit with a sweet note, mix with pineapple to enhance the flavors is perfect for this frozen treat. Ingredients: 2 ripe avocados, 20 oz. 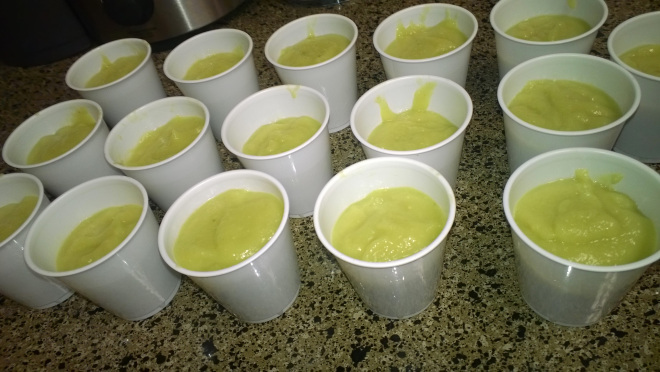 can pineapple, 3/4 c orange juice, 1/4 c lime and lemon juice ea., 1/2 cup pure honey, pinch of sea salt Mix all the ingredients in the blender, put in a 3 oz container and place in the freezer for at least 2 hours When serving, turn upside down and you would have a Limber, ready to lick, and eat. Enjoy!! Posted on August 20, 2014, in Uncategorized. Bookmark the permalink. 2 Comments. Thank you for following, I just started following you as well. Indeed Madam. And thank you for joining us over at our FB group. I will greet you shortly!